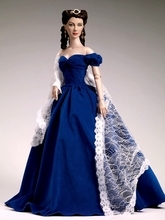 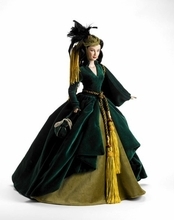 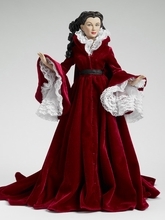 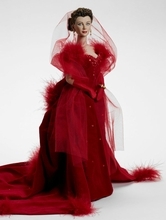 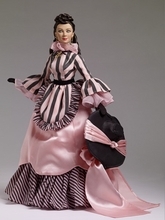 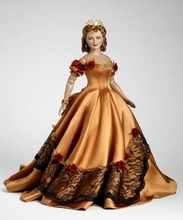 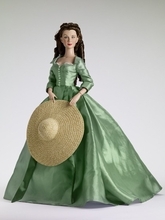 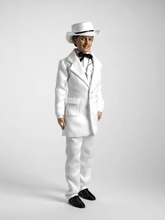 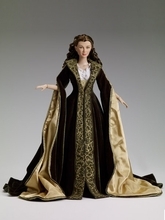 Robert Tonner created his collection of GONE WITH THE WIND™ dolls and outfits based on one of the world's most beloved stories and its magnificent film interpretation that has thrilled moviegoers for generations, GONE WITH THE WIND™. 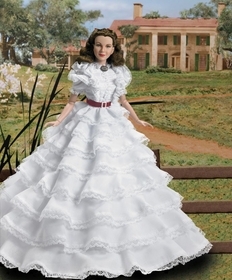 The incredible film's costumes, designed by the legendary designer, Walter Plunkett, each embody the characters from youth to war-torn maturity. 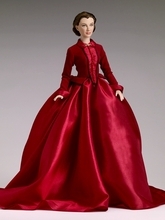 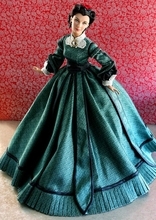 At 16” tall, each GWT female Tonner Doll features remarkably engineered jointing with 13 points of articulation, offering the collector unlimited posing and play possibilities. 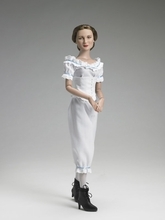 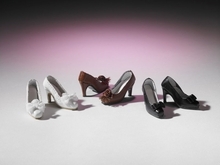 Crafted of hard plastic and high-quality vinyl, with hand-painted face detail, these are dolls to be played with and enjoyed.